Want to use SageTV and have a leftover MCE or VMC remote control you want to control SageTV with? You're in luck because SageTV supports these remote controls natively. 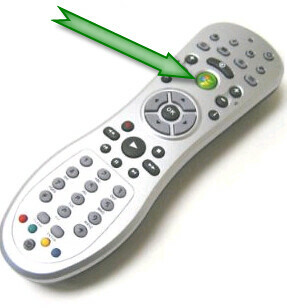 There is one issue with using these remotes on non-MCE/VMC software though. 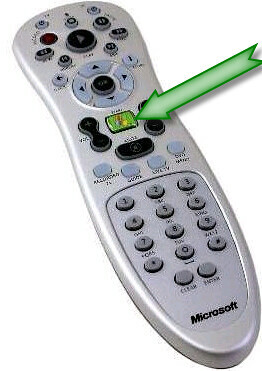 The “GreenButton”, the one in the middle of the remotes with the Microsoft Logo still wants to start MCE or VistaMC instead of SageTV. Normally when you hit that button it starts of MCE or VMC and it can’t easily be remapped to another key. But Andy (known as Babvgant on the web) has modified a little app called SageTVLauncher that reworks that GreenButton to start up SageTV (if not already running) instead of MCE or VMC.